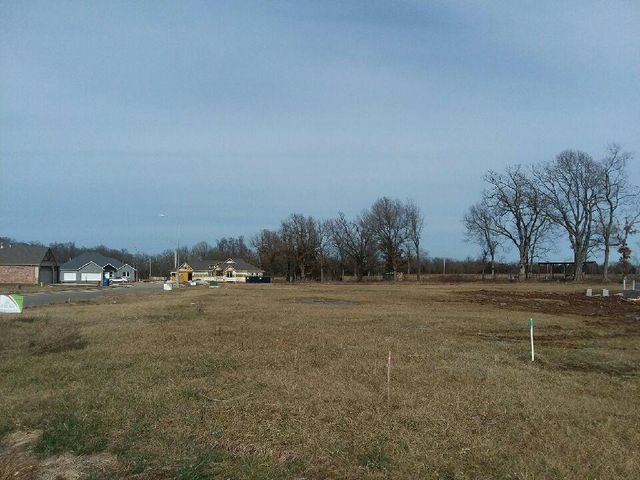 The perfect building site for your new dream home Lot #100 is a corner lot in the beautiful Village of Ashford at Wicklow subdivision. Hurry! It won't last long! Please provide more information about Listing # 60128659.